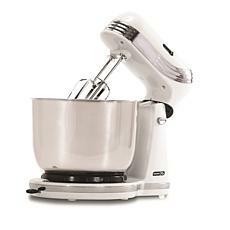 Take your kitchen game to the next level with a stand mixer. 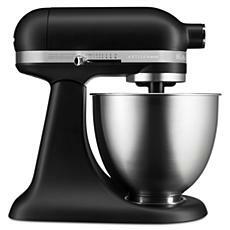 You're on top of your kitchen organization, and you want the tools that will let you create in the kitchen with ease. 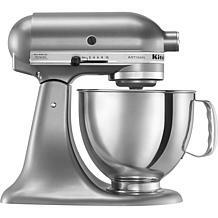 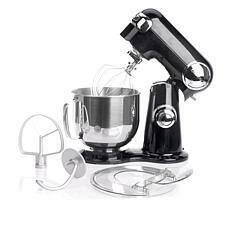 Choosing the right kitchen appliances is key when you do a lot of cooking, and stand mixers are essential for your collection. 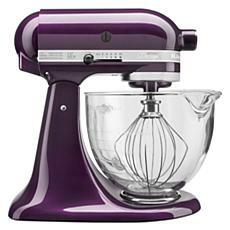 Get ready to do your blending, whipping, and mixing for longer periods of time, all without getting tired. 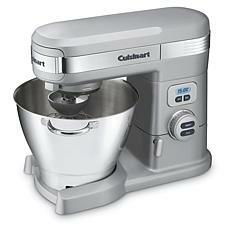 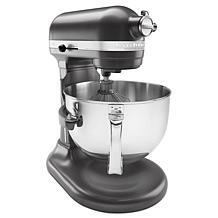 If you find yourself cheating on the time you spend mixing, a stand mixer will give you the power and support you need. 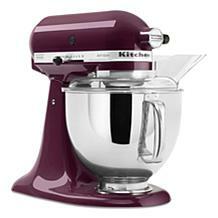 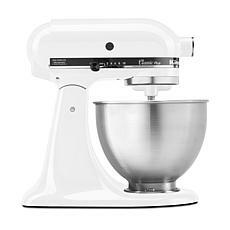 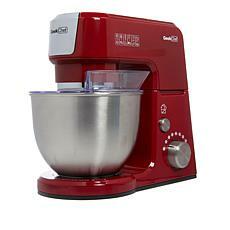 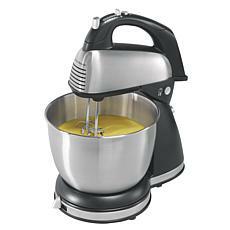 With a stand mixer at your service, you'll be able to mix heavier batters. 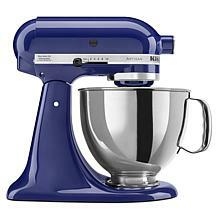 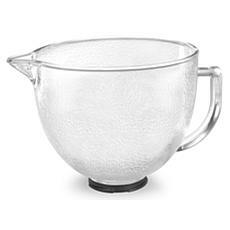 You can even mix pie dough and knead bread with these versatile appliances. 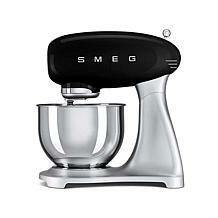 Look forward efficiency and spend more time enjoying your creations with loved ones! 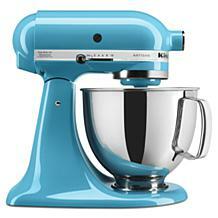 Searching for a unique housewarming gift for someone special in your life? 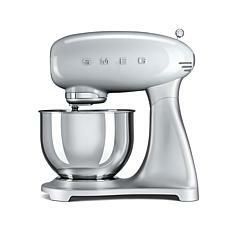 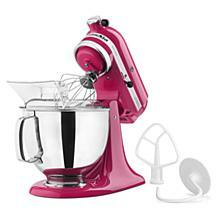 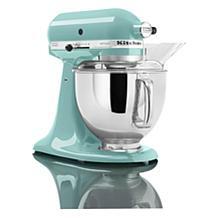 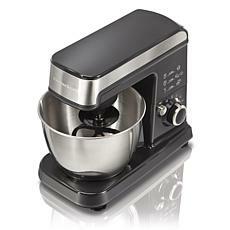 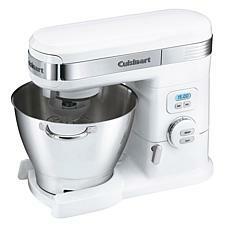 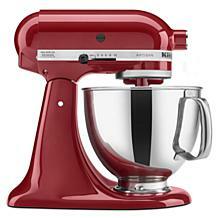 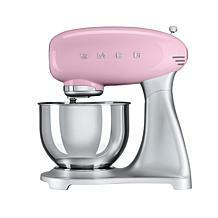 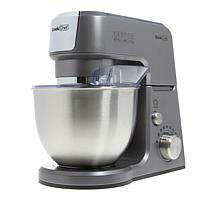 A stand mixer is sure to bring a smile to their face. 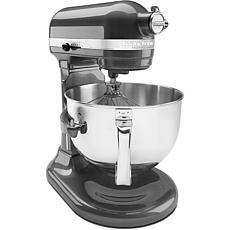 Whether you're buying one as a present or treating yourself to a more efficient and streamlined kitchen experience, you'll find the ideal stand mixer in this curated collection. 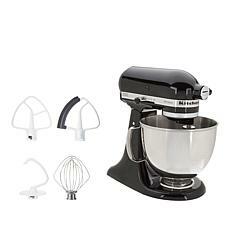 Shop today and start cooking.